It’s Official! 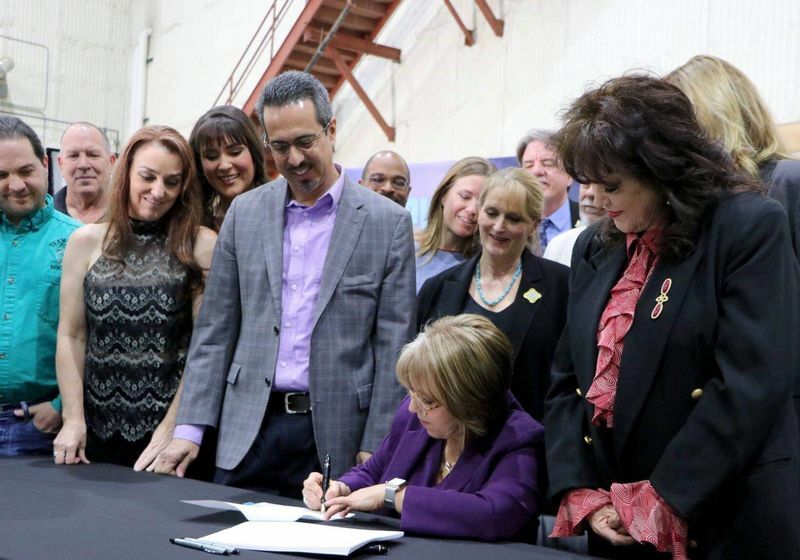 Today Governor Michelle Lujan Grisham signed the new NM Film incentives into law. “New Mexico is recommitting to our film & TV industry! Signing SB 2 more than doubles the cap on the film tax credit and ensures that this booming industry will bring jobs to the entire state, not just Albuquerque and Santa Fe. We’re sending a clear message to producers inside and outside New Mexico: we want your business. 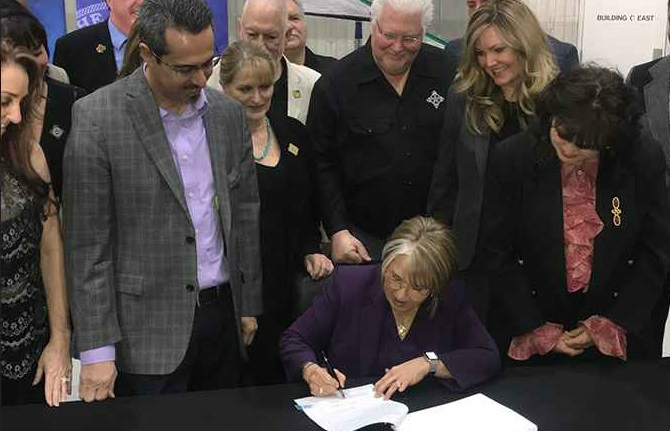 Film and TV will be a bedrock of our economic diversification efforts, & this legislation represents our commitment to job creation, creative industries & sustainable growth,” said Governor Michelle Lujan Grisham. Your Teamster 492 Business Agents Melissa Malcom, Trey White and Tracy McCarty, spent hundreds of hours this session lobbying Representatives and Senators in the roundhouse on behalf of the Teamsters and Labor. In particular, they lobbied for House Bill 85 and Senate Bill 2, both of which have now been signed into law! 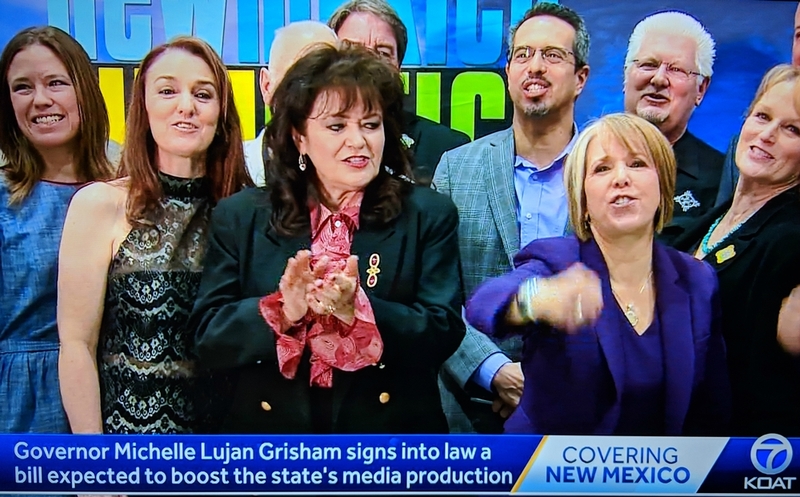 Today at the film bill signing press conference, NM Cabinet Secretary of Economic Development publicly thanked the Teamsters for working so hard to protect NM crew during the 60-day session. 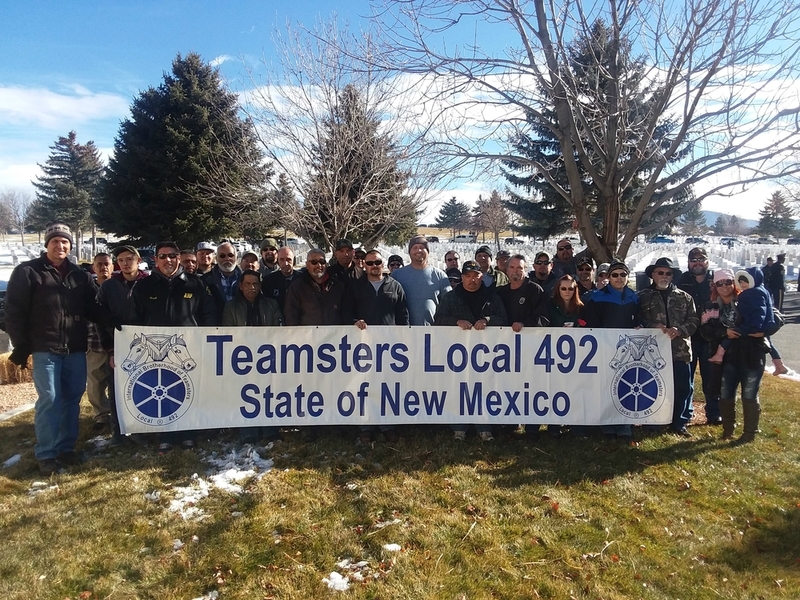 The Teamsters were also publicly thanked by the Governor, Representative Antonio "Moe" Maestas and Senator Nancy Rodriguez. We want to thank all of them for taking the time to listen to our concerns and their commitment to the NM workers! We would also like to thank Little West and Jon Lipshutz from the AFL-CIO for working so hard to get this film bill to the Governor’s desk!!! HB85: House Bill 85 was signed into law earlier this week and will prevent counties from passing anti-union bills that prevent exclusive bargaining agreements. In other words, counties will not be allowed to pass or enact RTW laws. This is a great win for ALL unions in New Mexico. 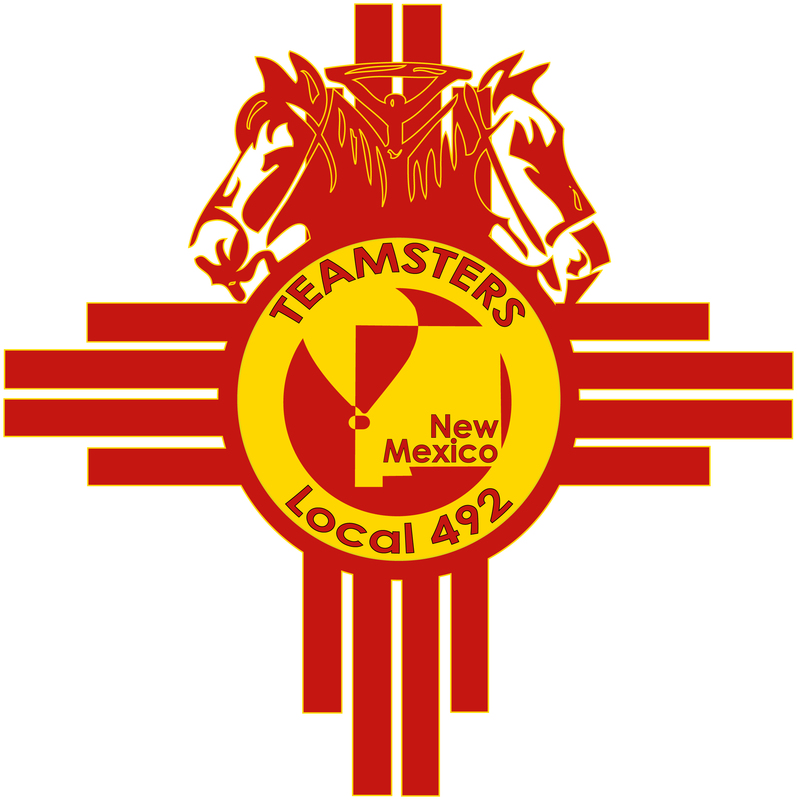 “The passage of HB 85 Union Security Agreements is a victory for all working families in New Mexico. Deceptive and divisive "right to work" laws have no place in our state. 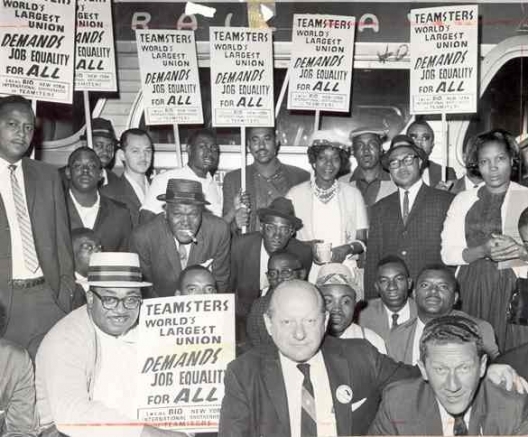 During multiple legislative sessions, working people mobilized to stop so-called right to work laws from passing in the Roundhouse. Despite this, out-of-state special interest groups tried to undermine the will of the people by pushing these laws through at the local level. Those actions were a subversion of the legislative process, undermined the State's right to determine this issue, and are a distraction from real efforts to improve the lives of working New Mexicans. With HB 85 now signed into law, we hope county and municipal officials will focus on actually creating good jobs, promoting healthy communities, and making our state a better place to live for all working families.” - Jon Lipshutz. Since 2003, the NM film industry has brought about $3.5 billion to New Mexico. During fiscal year 2017, the direct spend in New Mexico from the film industry was about $464.6 million. The new law also adds a new incentive by completely lifting the annual cap for companies who lease or buy film studios in New Mexico and also commit to filming in New Mexico for 10 years. This will encourage much needed new film infrastructure be added to the New Mexico landscape. The new law also adds a 5% incentive for filming in rural areas 60 miles outside of Santa Fe/Albuquerque area. There is a real possibility that a Las Cruces, Roswell or Farmington film facility could exist in the near future. The new Film incentives are going to ensure that New Mexico is a huge player in the film industry for years to come. It's going to create great new jobs for New Mexicans and give our current Teamsters more job security. Wreaths across America organization was officially formed in 2007 but the family behind it has been laying wreaths for vets since 1992, Click Here to learn more. The Santa Fe National Cemetery, in Santa Fe, New Mexico, along with Los Alamos National Laboratory's Community Partnership Division has participated in this great project since 2011. Since the beginning of LANL's participation, the Community Partnership Division has partnered up with various groups, departments, and divisions within the Los Alamos National Laboratory for the success of this project. For the first time ever, the Teamster's Local Union 492 partnered up with the Community Partnership Division, and the Santa Fe National Cemetery, to make the 2018 Wreath's Across America project a memorable success. Teamsters and their family members in Alphabetical Order from LANL were; Daniel M. Abeyta, Derrick Aragon, James T. Armstrong II, Danny Esquibel, Chris Garcia, Peter Garza, Alex Gutierrez, Leroy Gonzales, Christopher & Rubina Loibl, Phillip & Vincent Lujan, Jesse Marquez, Kenny Ortiz, Modest Quintana, Michael Rivera, James Romero, Jimmy M. Sandoval, Howard Smith, Richard Suazo, Adrian Trujillo, Phillip Valdez. Teamsters from ABF were; Joseph Carrillo, Marvin Garcia, Stephen, Pamela, Dillion, Angel, & Aspen Roger's, Kirk & Brandon Weis, and Larry Ortiz from Roadway. This article was also reposted by the IBT.